The head of Saudi Arabia's central bank says an anti-corruption campaign that has ensnared some of the kingdom's top business leaders will pay dividends over the long run. 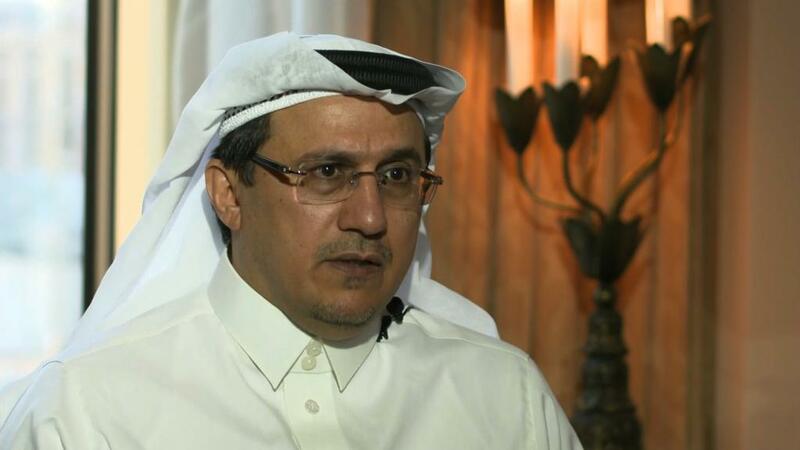 "This is a decisive move against corruption," Ahmed Abdulkarim Alkholifey told CNNMoney's Richard Quest. "Over the long term, this will pay off." Saudi Arabia arrested 208 people, including dozens of princes, business titans and government officials, earlier this month in a dramatic move it says is aimed at stamping out corruption that has cost the country at least $100 billion. The central bank governor described the campaign as "overdue." He also said it would help attract foreign businesses to Saudi Arabia as the country tries to break its addiction to oil. "Preserving a level playing field for all investors -- whether local or foreign -- that's what [Saudi Arabia] needs," he said. "This is the stability that the foreign investors want and local investors want." He acknowledged, however, that there had been a small "uptick" in money transfers out of Saudi Arabia following the arrests, but the amounts were not significant. "Let me reassure [you] that we will never put [in] capital controls," he said. "It is a free economy." 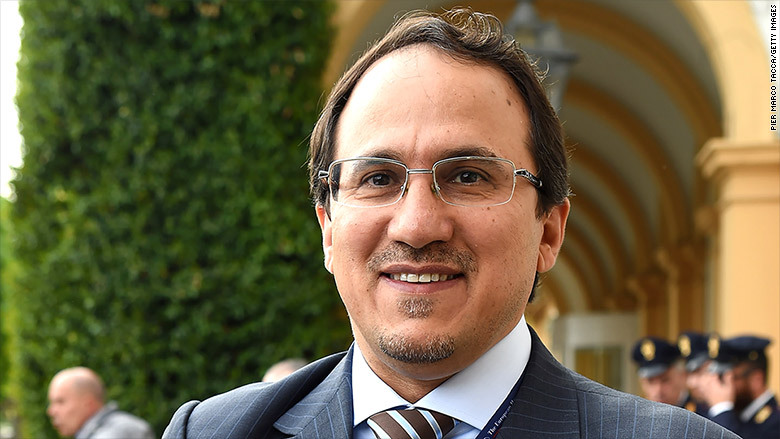 Ahmed Abdulkarim Alkholifey is Saudi Arabia's top central banker. The list of people arrested includes Prince Alwaleed bin Talal, the billionaire businessman who owns 95% of Kingdom Holding, which has a global network of major investments including Citigroup (C), Twitter (TWTR) and Apple (AAPL). The stakes are high. Saudi Arabia's economy is stagnating following an oil price crash, and it needs foreign investors to balance its books, help diversify its economy and buy shares in its massive oil company Aramco. 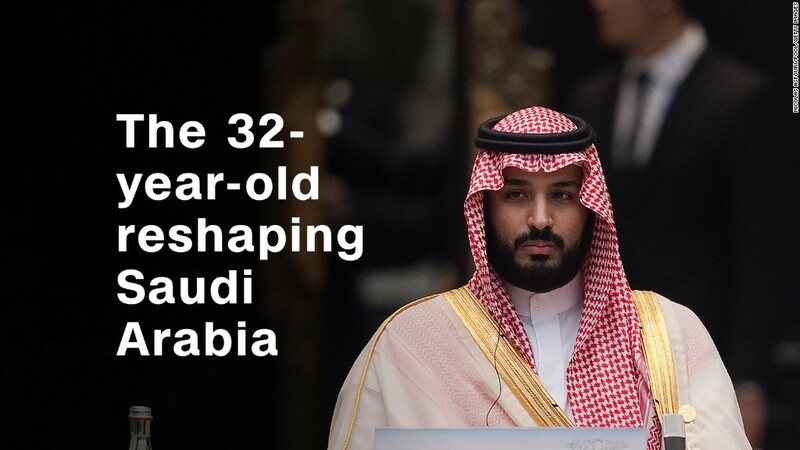 Sweeping changes have already been introduced by Crown Prince Mohammed bin Salman, including subsidy cuts, new taxes and the lifting of a controversial ban on women driving. Moves to reduce corruption could help the country compete for business. The kingdom ranks well behind the United Arab Emirates and Qatar on the world's corruption index.